Chinese Shar Pei Network, Inc. is a 501c3 non-profit corporation dedicated to rescuing homeless and death-row Shar Pei and Pei-mix dogs. 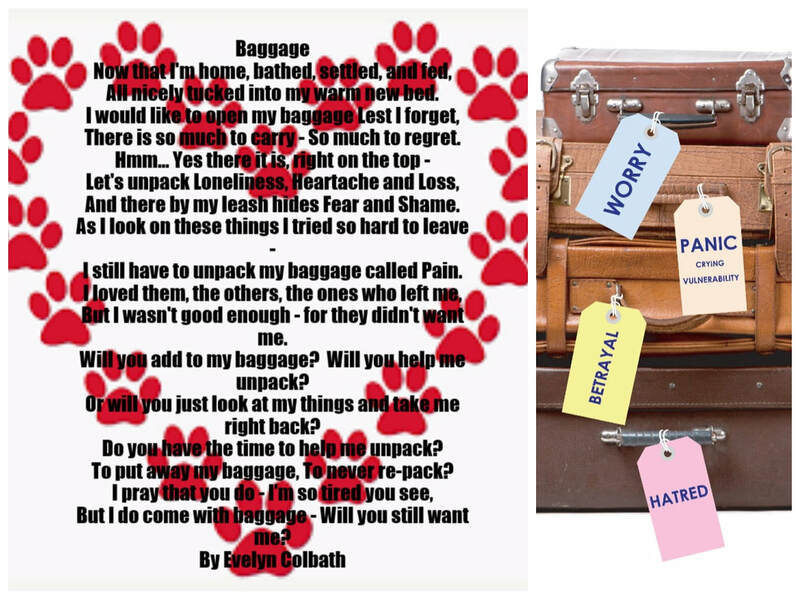 Our group is 100% Volunteer and 100% of the donations received go directly to the dogs. We work tirelessly to help these amazing dogs find their perfect forever homes by utilizing a network of sponsors and volunteers, fundraising, promoting awareness, and partnering with other rescues. 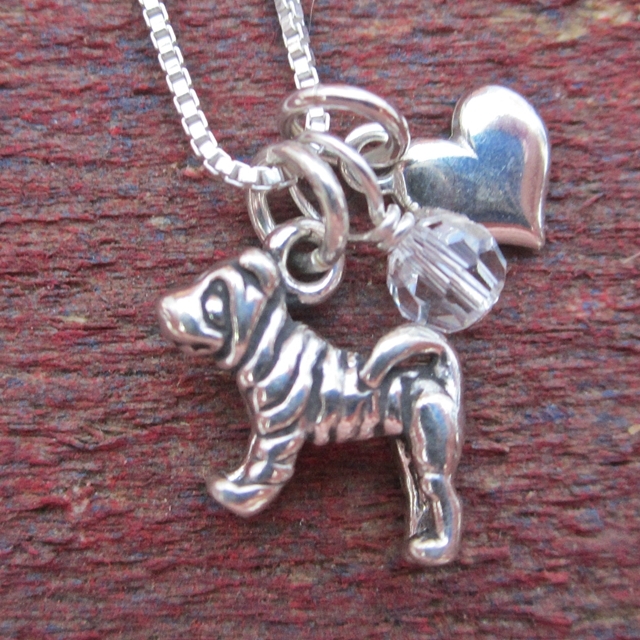 Our dream is that every Shar Pei will have a loving family and it will no longer be necessary for us to rescue them. We are offering an assortment of 2 types of Calendars and 3 types of Holiday cards. Can also order previous year card designs by request. Can combine shipping on all items to save. Thank you and Hap-pei Shopping. Item C1 - 2019 Photo Wall Calendar - Jan - Dec,11"x17"
Item C2 - 2019 Photo Desk Calendar - Jan - Dec, 8.27"x3.74"
To place your order, please email elise.loden@gmail.com and click on http://www.chinesesharpeinetwork.com/donate.html. 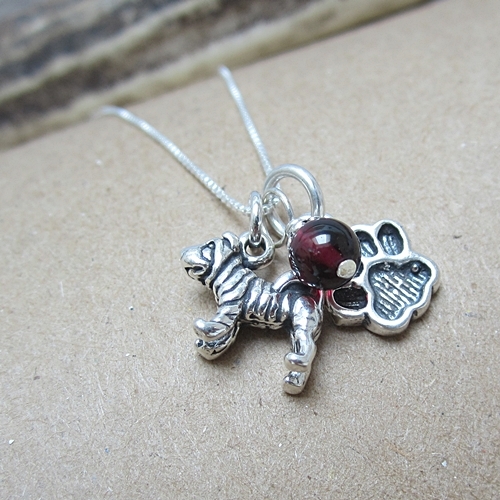 or paypal to info@chinesesharpeinetwork.com and say it's for Howliday fundraiser order. Please provide your shipping address. Orders placed 11/20 should arrive in U.S. the first week in December. Foster or Adopt? Please fill out an online application today for one or two of our awesome dogs - thank you . 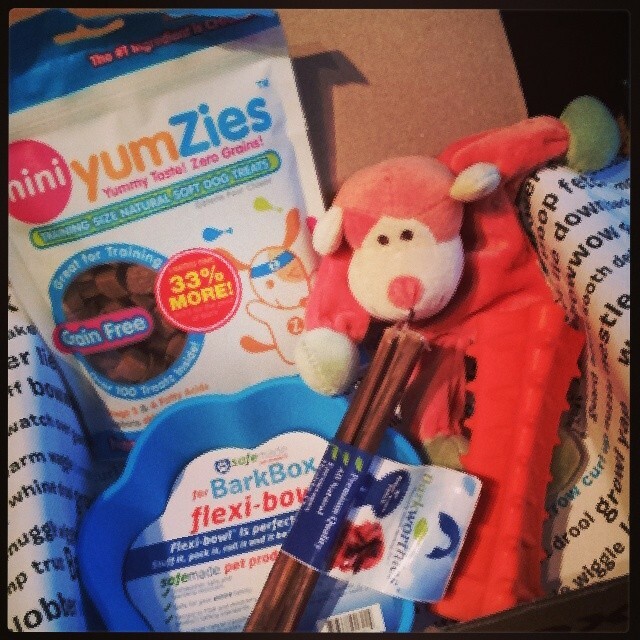 Now you can help the homeless and deathrow pei while saving $ -- Just order your pet food online using the link to the left that says "click here" and Chewy.com will donate to Chinese Shar Pei Network, Inc. Thank you! To see the dogs available now please click the "see our adoptable pets" link below. 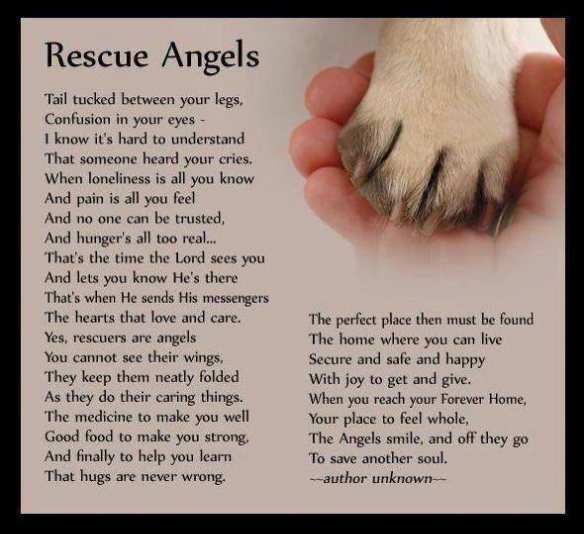 Please foster or adopt or help sponsor their ongoing care - Thank you! Please consider making a donation to help our awesome dogs. Your ongoing support makes our mission possible - Thank you. 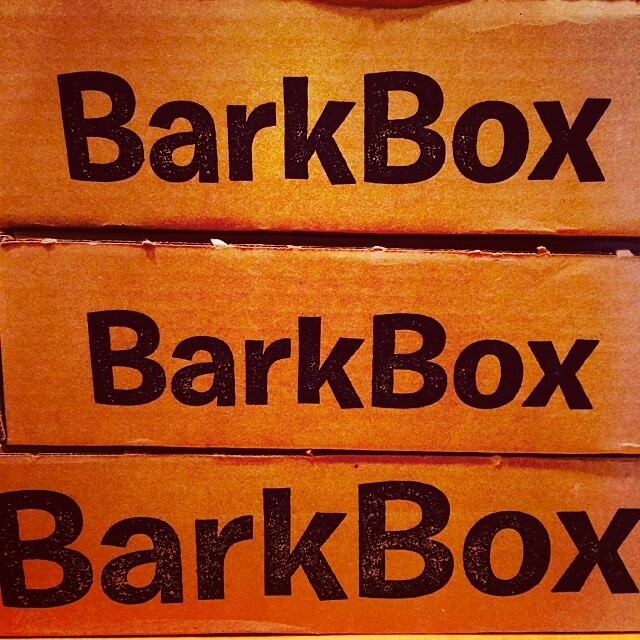 You can download the Wooftrax app onto your smartphone, take the phone with you when you walk your dog(s). Simply press the “Start Walking for" button and choose "California" or "Missouri" and then choose "Chinese Shar Pei Network, Inc.” and the app will keep track of your walk. When your walk is stopped it will be credited to Chinese Shar Pei Network. The more people walking for our organization, the more Wooftrax will donate to the pei, so please spread the word. Thank you. 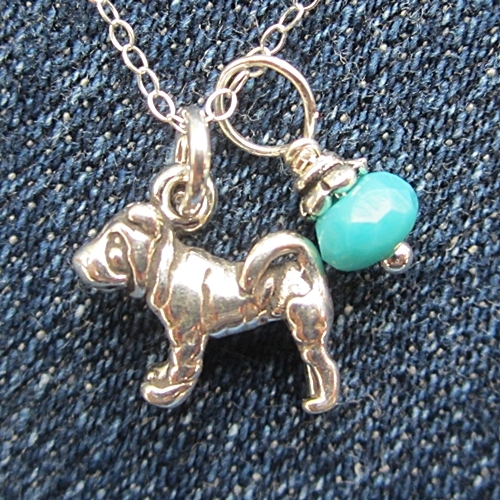 If you make a purchase from Posh Pet Jewelry, Chinese Shar Pei Network, Inc. will receive 5% of the proceeds. To visit their store, just click here. 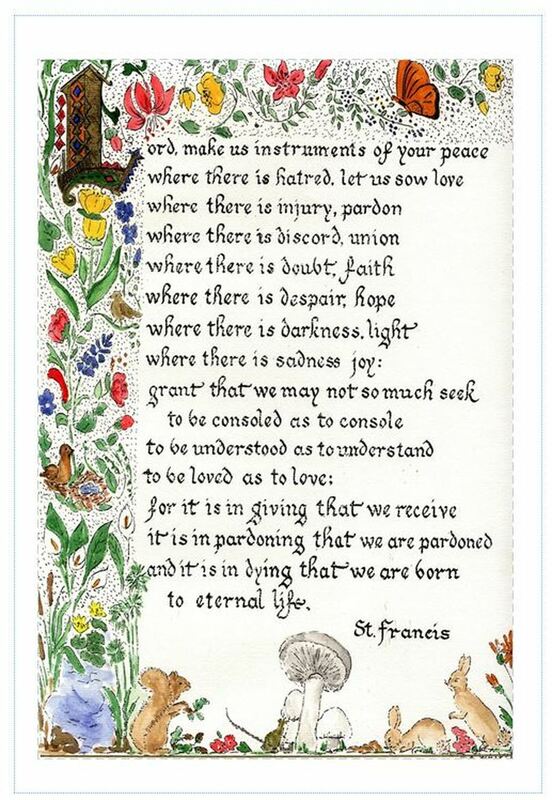 To Foster is a gift of kindness. We urgently need fosters to care for our pei and pei-mix until loving approved adopters are found. If you can foster, please fill out an app today. The foster dog's vet care is paid by Chinese Shar Pei Network. 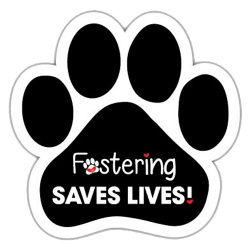 We have an immediate need for fosters primarily in the California, Texas, and Oklahoma areas. 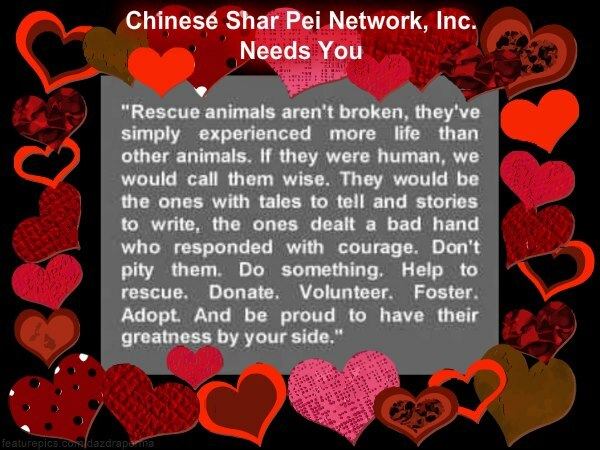 If you are interested or know someone who is, please email us at info@chinesesharpeinetwork.com or fill out a foster application under the tab titled "Forms", on our website. Thank you for your support and for loving this breed. We have an immediate need for donations. Please help us continue to help save the Pei and donate today. We are a 501c3 not for profit organization. Your donations are tax deductable. 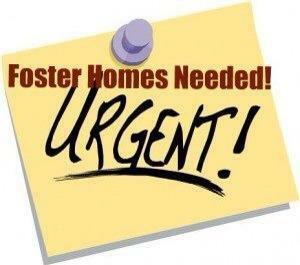 We have an immediate need for fosters primarily in the California, Texas, Oklahoma areas. 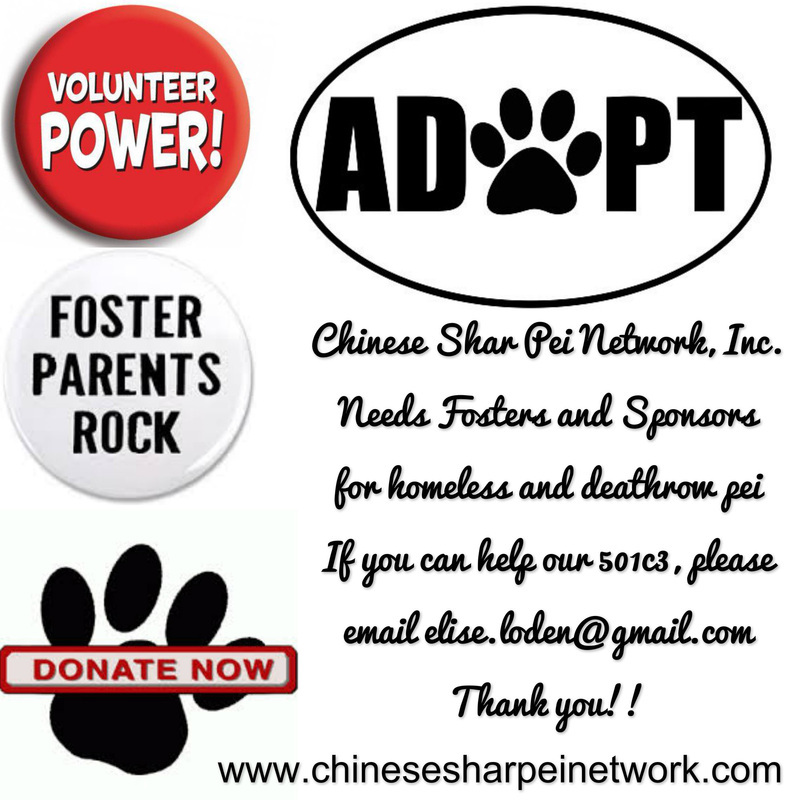 If you are interested or know someone who is, please email us at info@chinesesharpeinetwork.com or fill out a foster application under the tab titled "Forms", on our website. 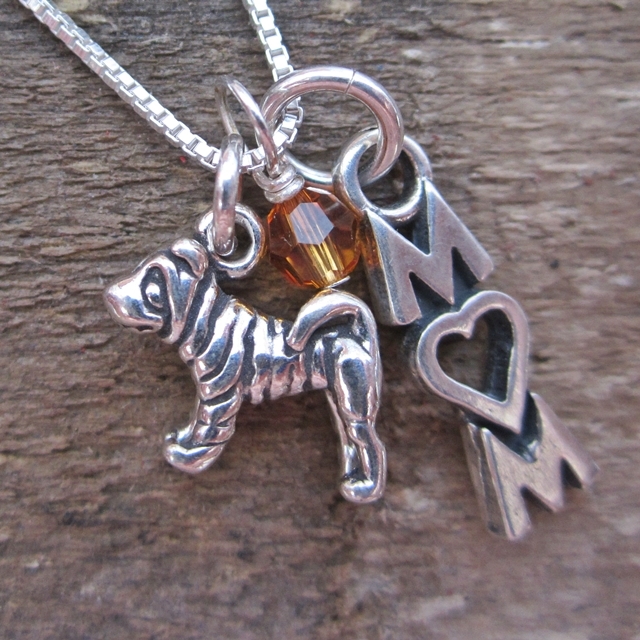 Thank you for your support and for loving this breed.